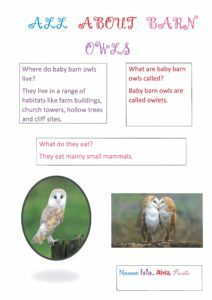 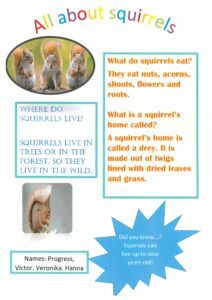 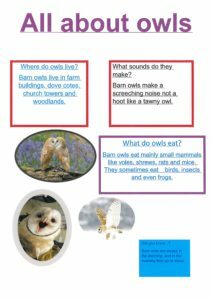 The children in Year 2 have now completed their woodland factsheets, which they have been working hard on over the last few weeks. 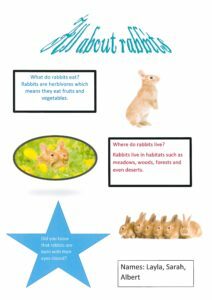 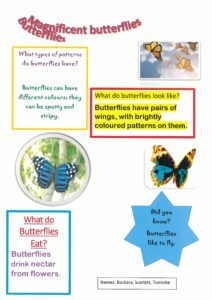 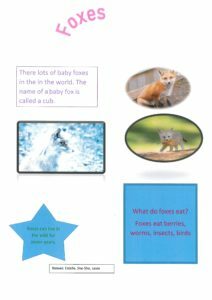 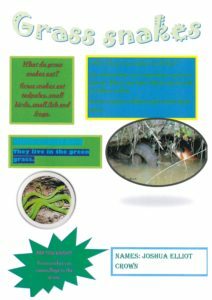 As part of their work, they have learnt how to insert text boxes, insert WordArt titles, find images online safely, insert their images onto their project and change the fonts and colours in their work too. 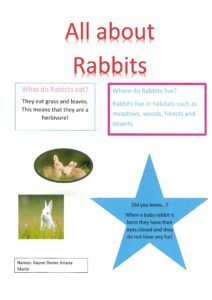 Mrs Causebrook has been really impressed with the quality of the children’s work and the children have really got involved in creating these together.